What is the Mandatory Parenting Programme and Is it really Compulsory if I wish to get Divorced in Singapore? The Mandatory Parenting Programme (“MPP”) is a two-hour counselling session conducted by counsellors from one of the Divorce Support Specialist Agencies (“DSSA”) in Singapore. It is compulsory for divorcing parents with children beneath the age of 21 (after 21 January 2018) to attend if they cannot come to an agreement on how the children will be taken care of post divorce. The counselling session is provided free of charge. The MPP session is usually a private session between the counsellor and a divorcing party but it is also possible to attend the session together with your spouse. What goes on during the Counselling Session? The MPP session is supposed to help the divorcing parties understand the legal and practical issues surrounding parenting after divorce. 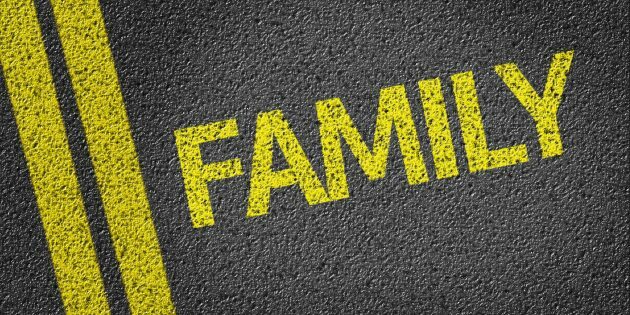 These include handling finances, division of property, custody, care and control and access, and the impact of the impending divorce on the children. Is it really Compulsory? Can’t I just not Attend? Under Section 94A(3) of the Women’s Charter, no writ for divorce, and no counterclaim in proceedings for divorce, is to be filed in the court by a prescribed party, unless the prescribed party has completed a parenting programme. 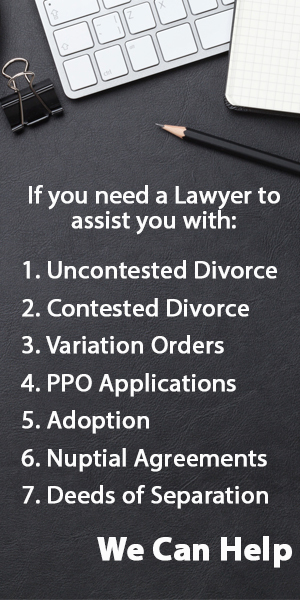 Essentially, during contested divorce proceedings, you will not even be able to file the Writ for Divorce unless you have completed the MPP and filed your Certificate of Completion. Even if you are a Defendant in the proceedings, you will not be allowed to file a counterclaim in the divorce (you can still file a Defence) unless you have completed the MPP. In addition, if a divorcing party fails to complete the MPP, one of the orders the Court can make is to stay divorce proceedings until the defaulting party completes the parenting programme. Essentially, unless you are able to have an agreement with your spouse on these ancillary matters, you will have to attend the MPP. Can I be Exempted from Attending? You will need to make an application to the Ministry for Social and Family Development to be exempted. Exclusion from the MPP is based on mental incapacity only. How do I Apply for the MPP?